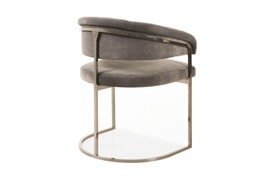 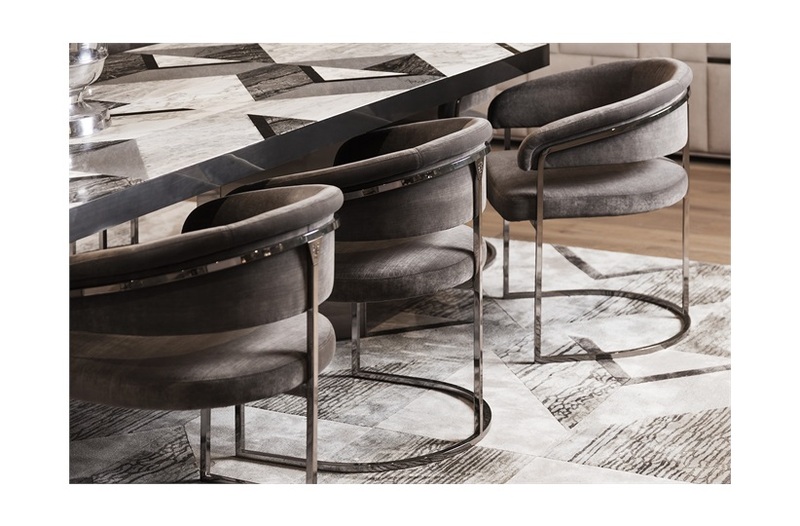 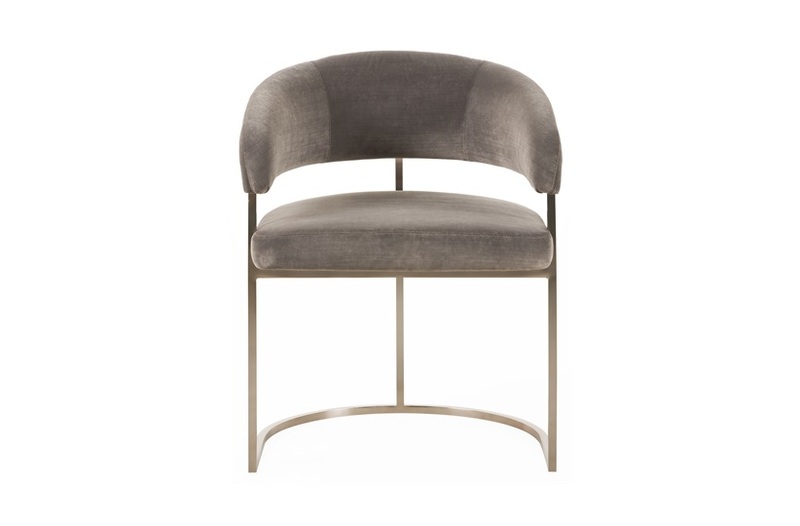 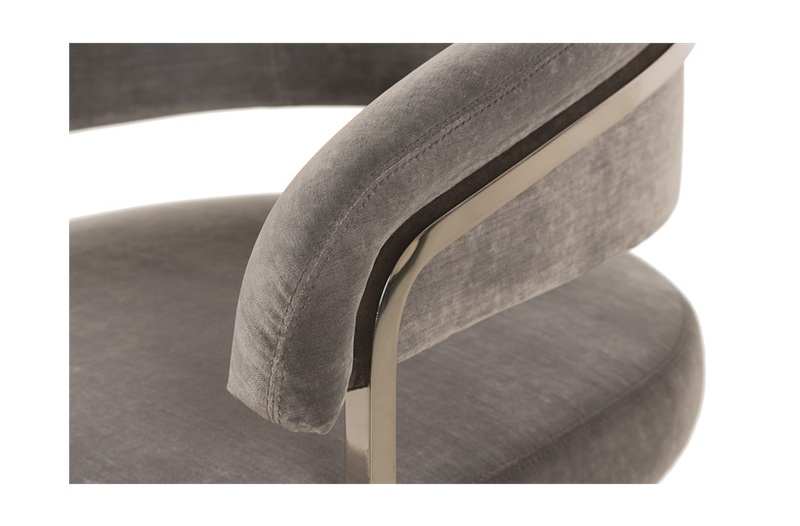 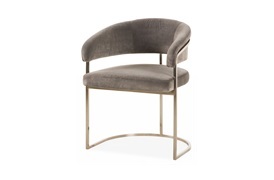 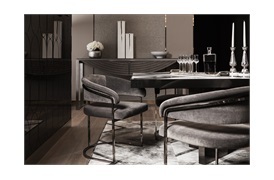 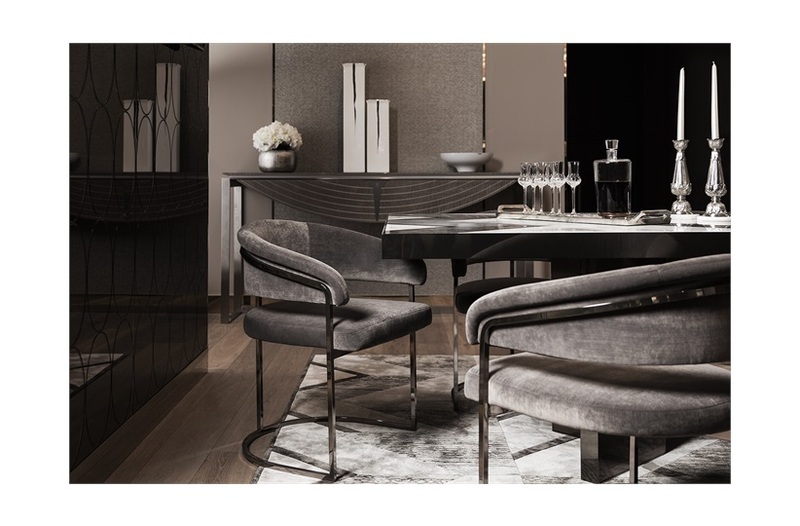 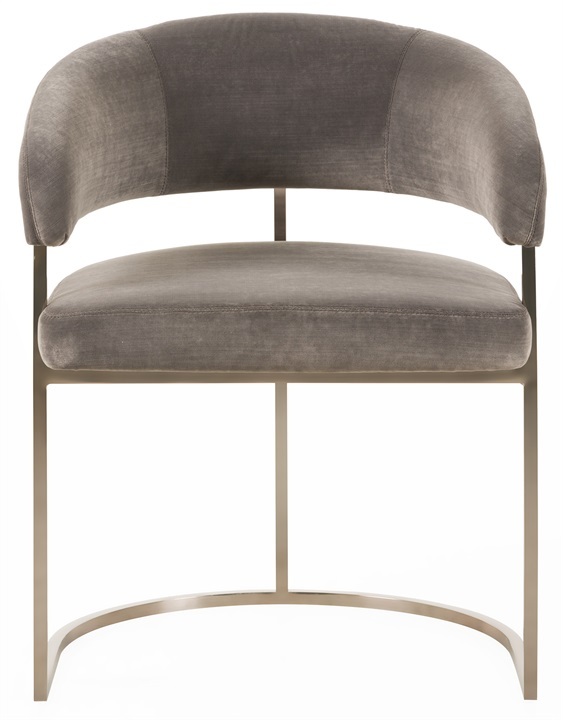 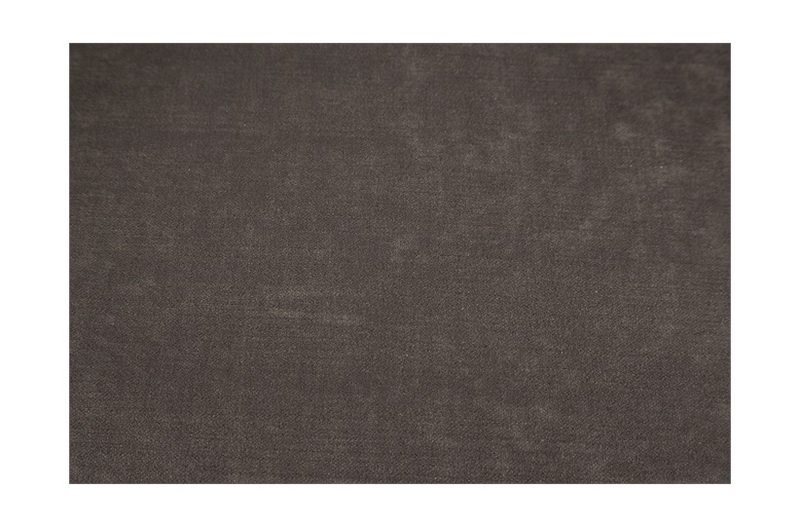 This contemporary dining chair by Visionnaire is masterfully handcrafted by expert Italian artisans. 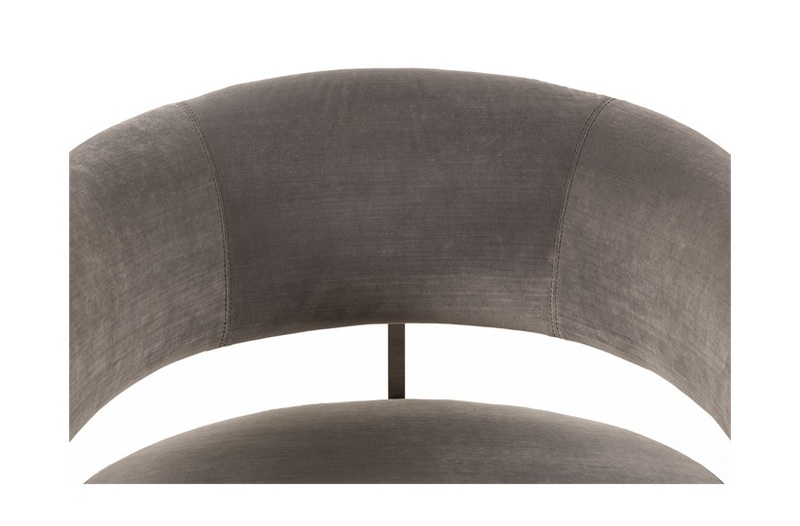 The rounded back and padded seat cushions welcome diners in and provide a seating experience of untold comfort. 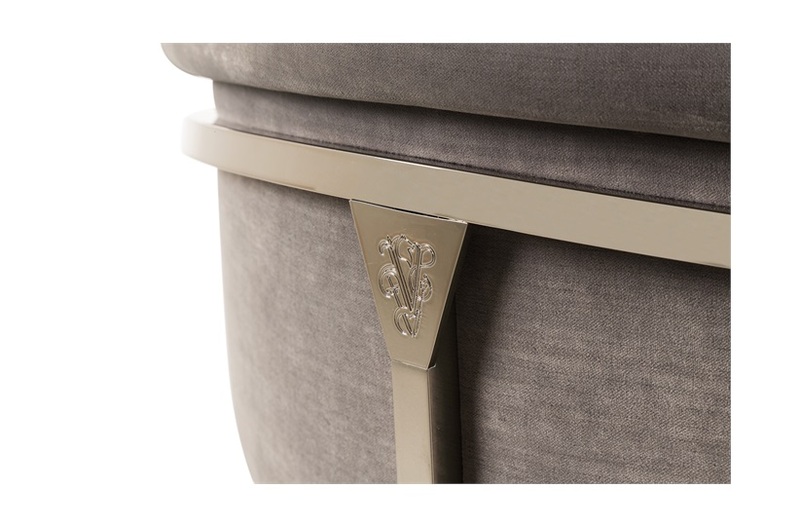 Framed in squared brass piping and featuring an engraved Visionnaire logo, the Clem is designed to work in harmony with other Visionnaire dining pieces and is perfectly suited to modern upscale dining spaces.